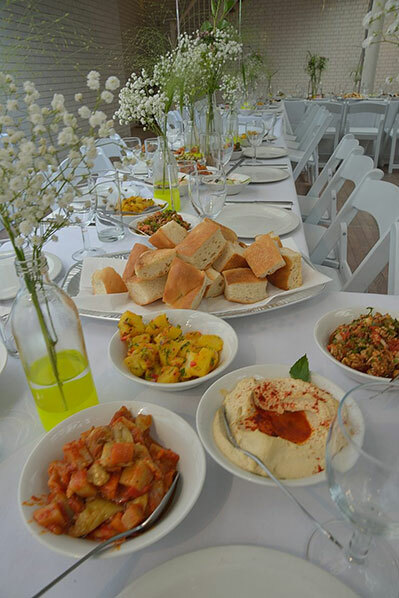 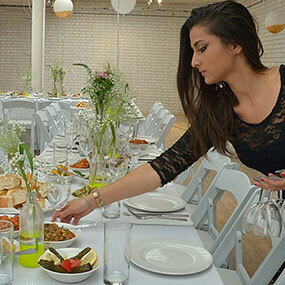 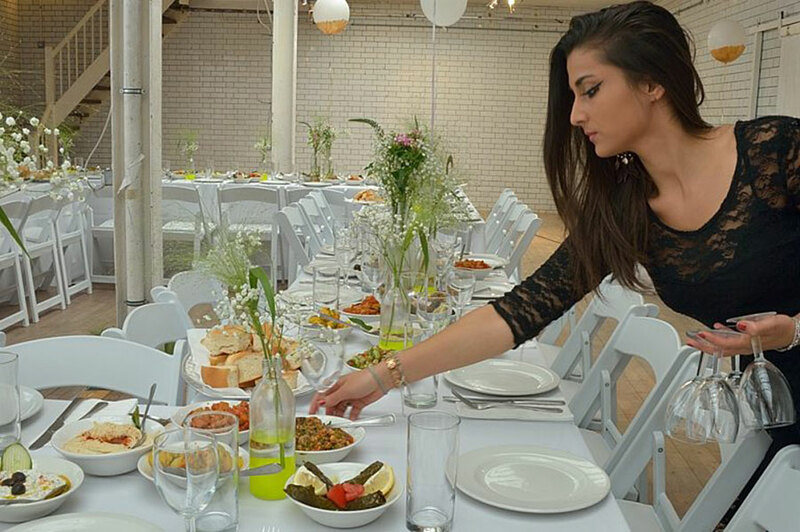 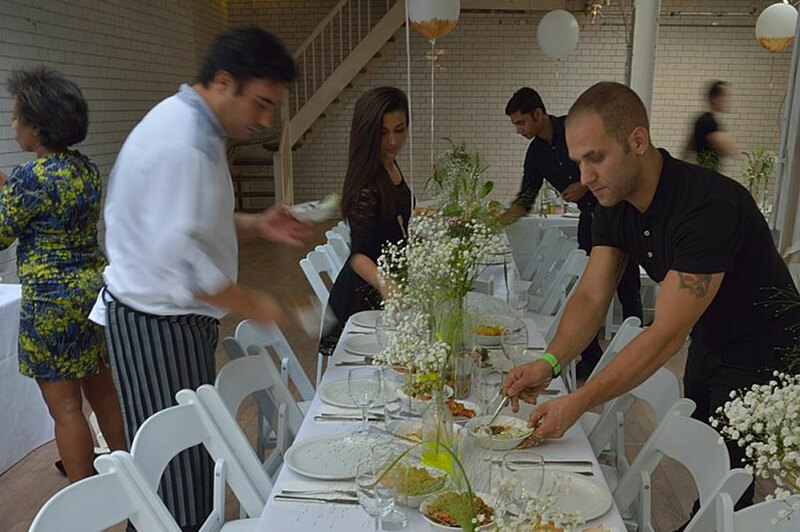 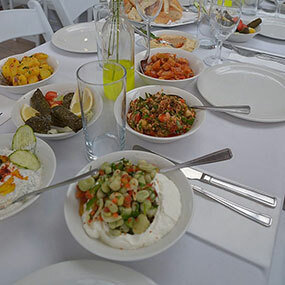 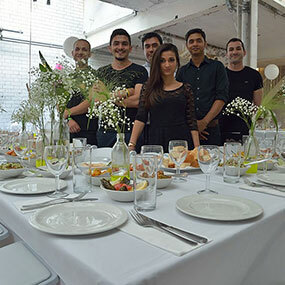 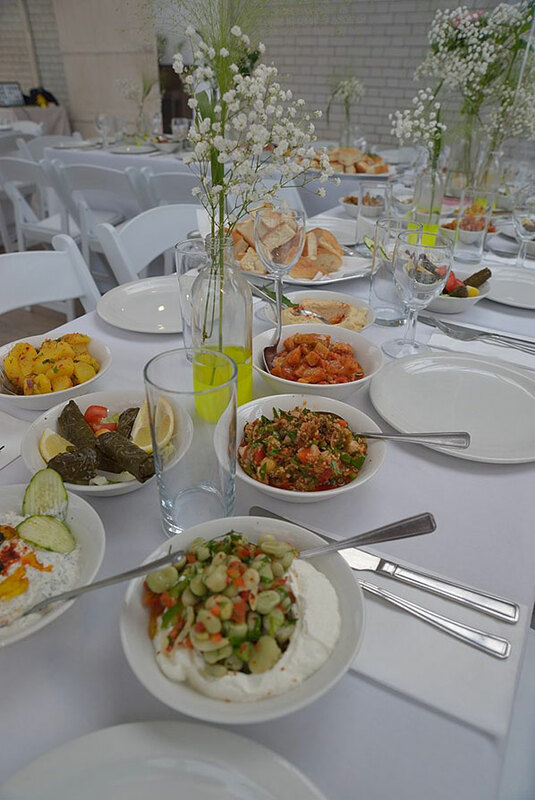 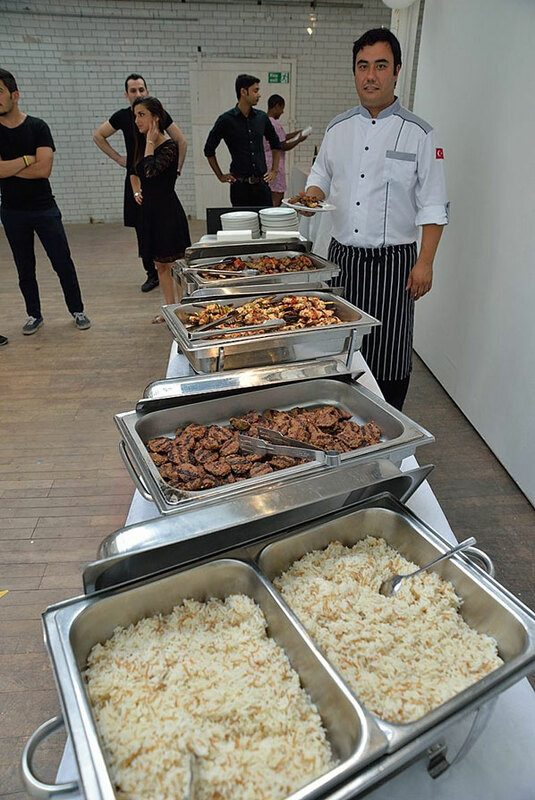 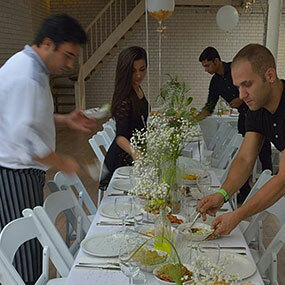 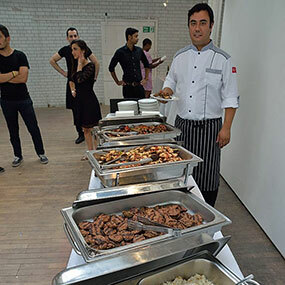 We specialise in, in-house and outside, wedding catering, corporate event, hospitality and buffet catering with our immense experience in the field with our three venues, a dedicated team of event manager (owner himself), chefs, waiters and bartenders as well as all the other associated tangibles, crockery, cutlery, glassware, hot plates etc. 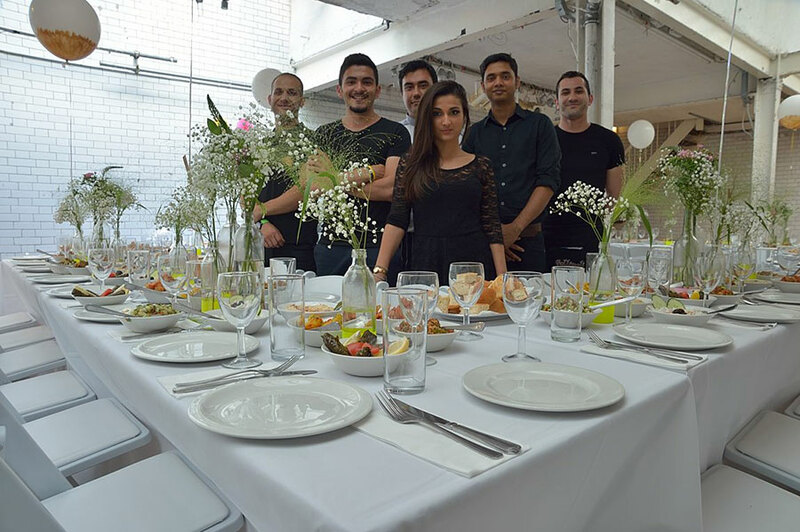 We aim to take all the worry away from you by offering the complete package and make the experience as smooth and pleasurable as possible so You can enjoy it too.A selection of our dishes can be seen in our menus and we can change anything to suit your own needs. 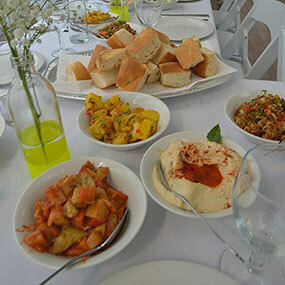 We can also create a special menu for any individual event too.